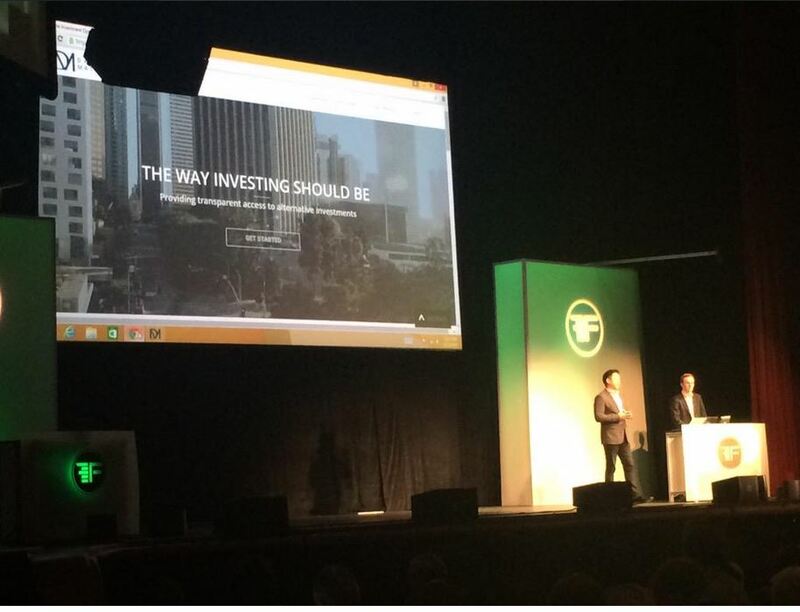 Last week on May 12-13th, we had the opportunity to join fellow innovators at the FinovateSpring conference in San Jose. We were extremely pleased and excited to be selected to demo the DarcMatter product and showcase our disruptive work in the alternative capital markets. Being surrounded by such a motivated and talented audience really brought the event to life and brought to bear an intense level of interest and curiosity. Here are 3 really great insights into the Fintech industry that we wanted to share with you. The media has had much coverage around the P2P lending realm as well as various crowdfunding endeavors. In reality however, the Fintech industry is extremely diverse and robust, ranging from application layers to facilitate integrations with larger financial institutions to plug and play mobile banking solutions to enhance the experience of bank customers. Even until a few years ago, fintech did not get that much attention from insiders, but we see more and more former employees entering the fray and creating innovation. I was really impressed and pleasantly surprised to see a healthy number of representatives from both international banks as well as other financial institutions at FinovateSpring. It was clear a number of them came to source potential vendors, but I also saw a gleam of interest in learning from the disruptors at the event. Whether they were there to adapt ideas for their own purpose or not, one message was clear: Disruption and innovation were coming from the new players present at FinovateSpring. While impressive, it was also clear that the fintech revolution had just begun its rounds. Disruptions around consumer facing needs and integrations with legacy systems were the name of the game, but complete disintermediation and bypassing of antiquated financial systems were largely absent. It’s fertile ground for massive change and I’m sure we’ll see increasing numbers of ideas veering away from the beaten path and changing the very way we as people interact with the broad and important field of finance. The changes are still in its infant stage and we at DarcMatter are proud to have been a part of the FinovateSpring event and are even more excited to bring transparency and disintermediation to the alternative capital markets.